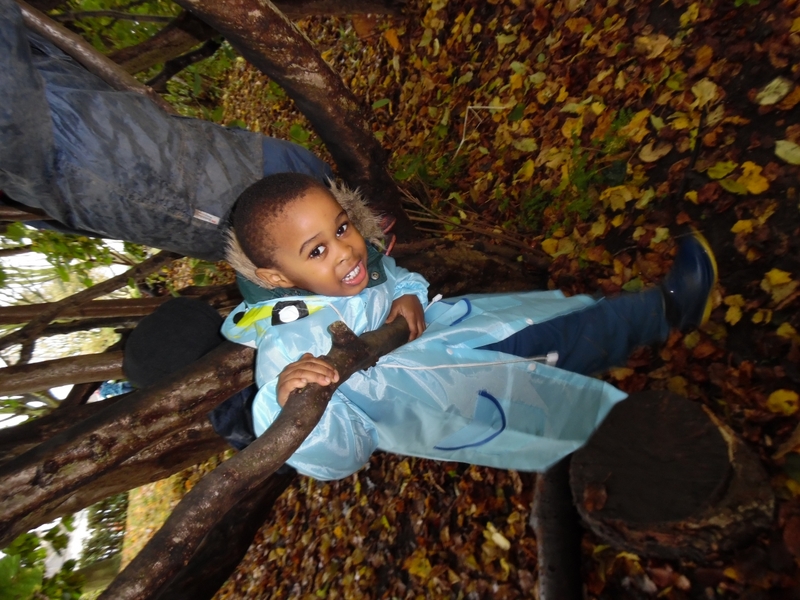 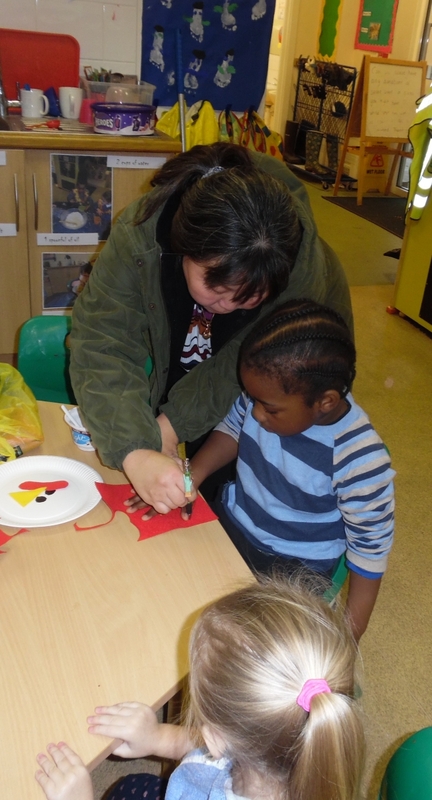 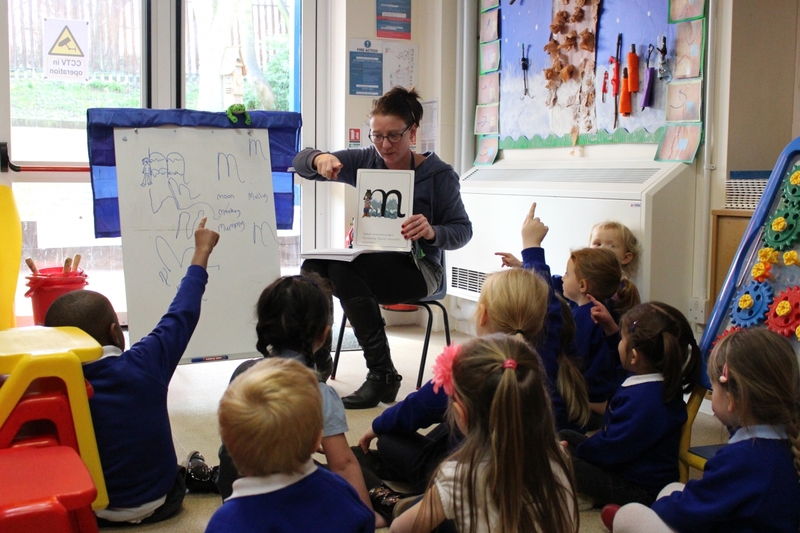 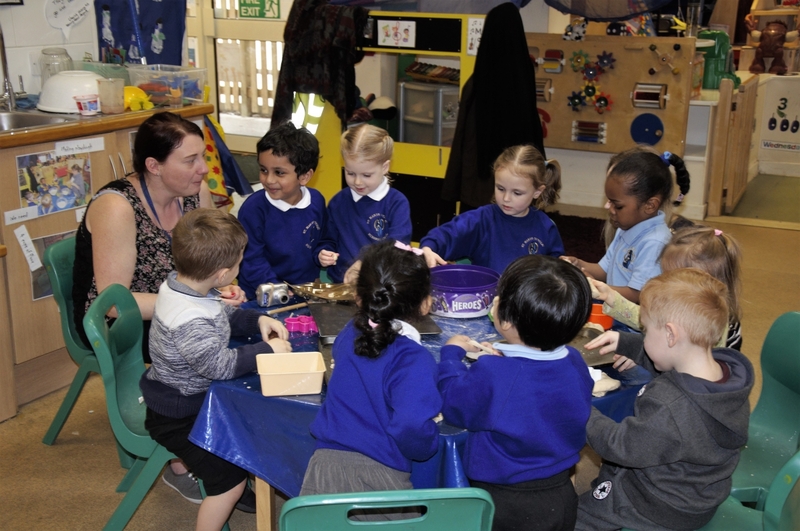 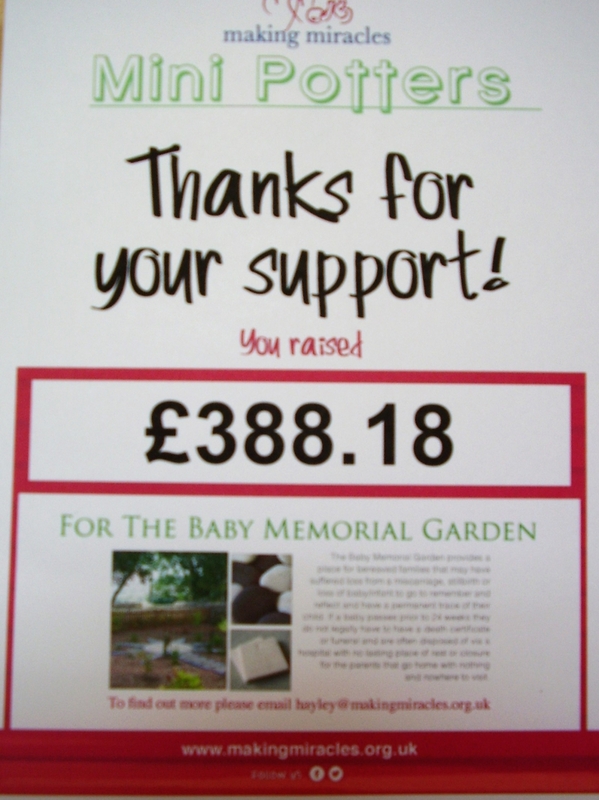 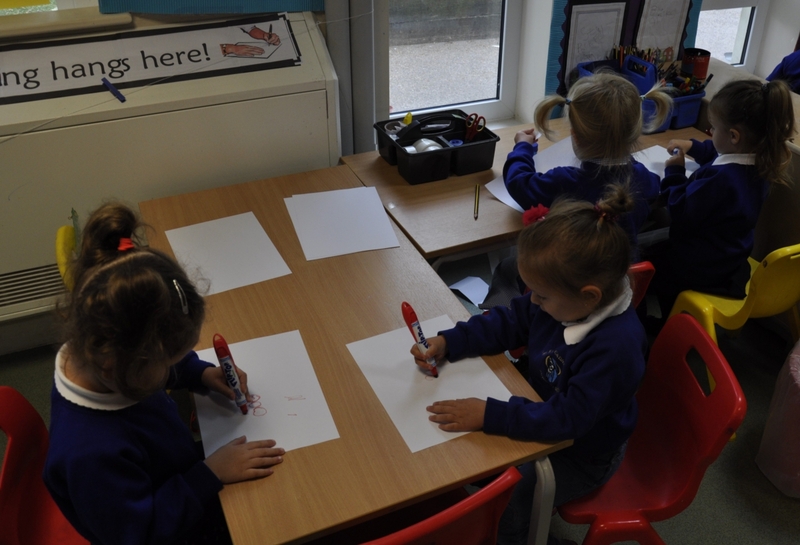 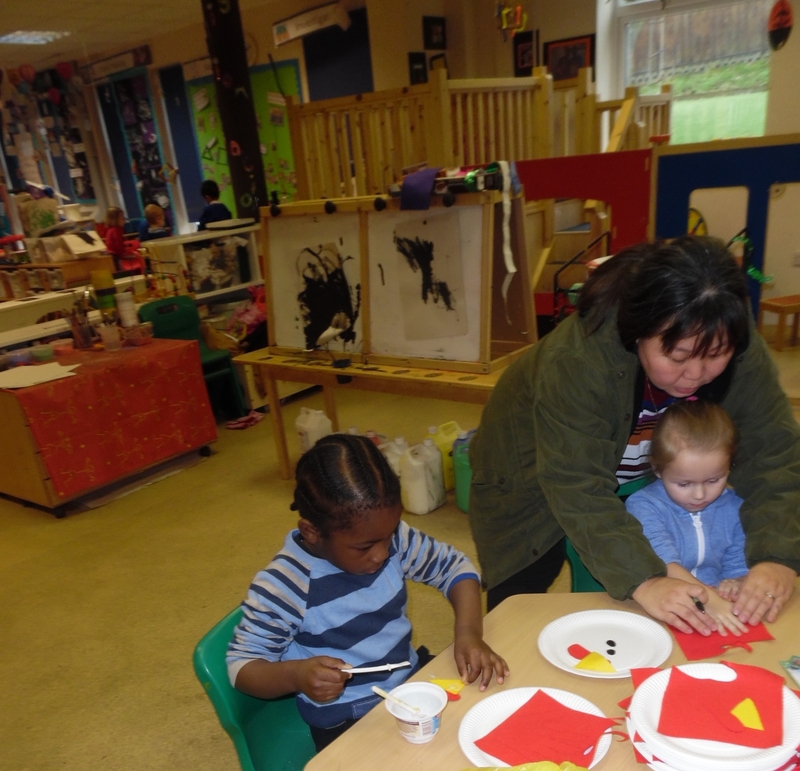 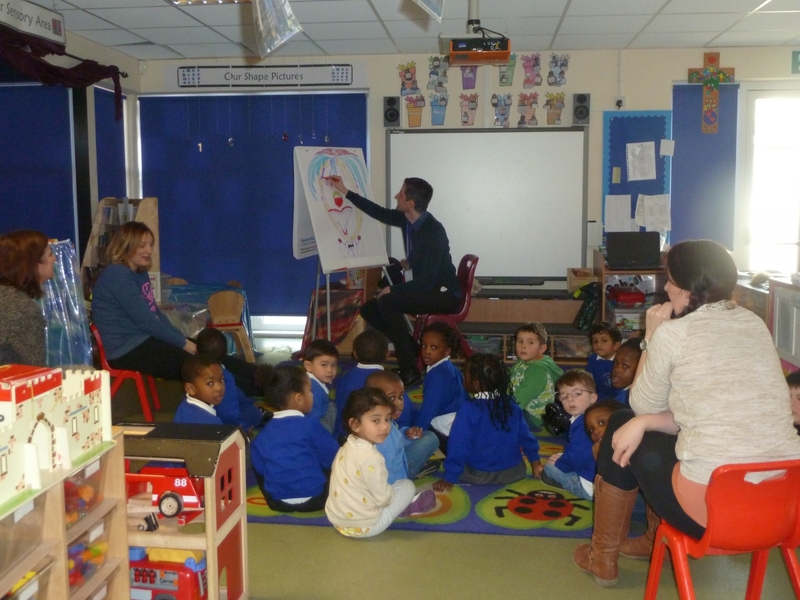 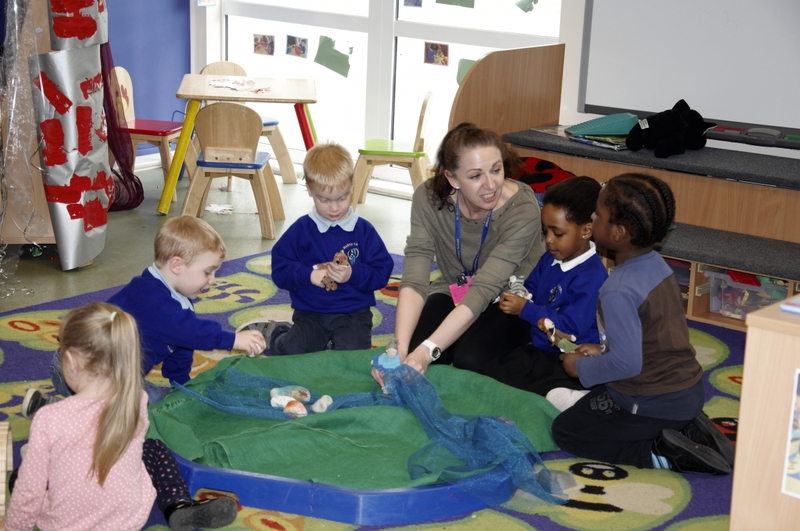 Nursery is taught by Mrs Eatwell and Mrs Savage, with support from Mrs Barrett and Mrs Whitehead. 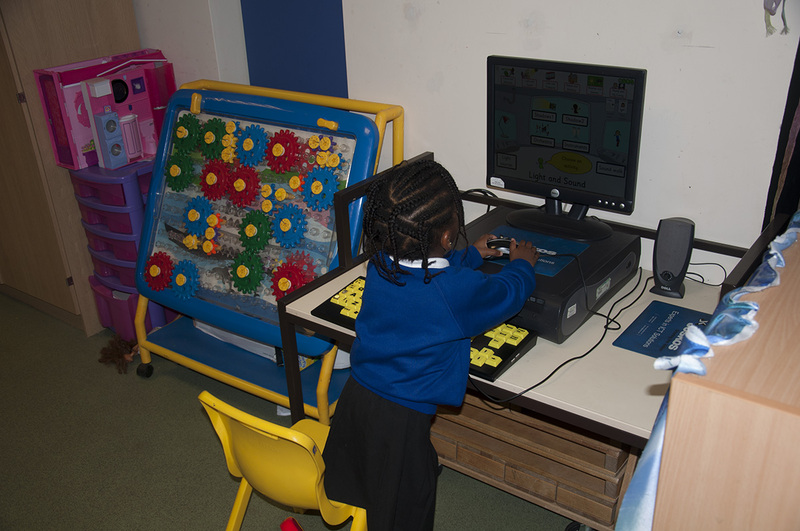 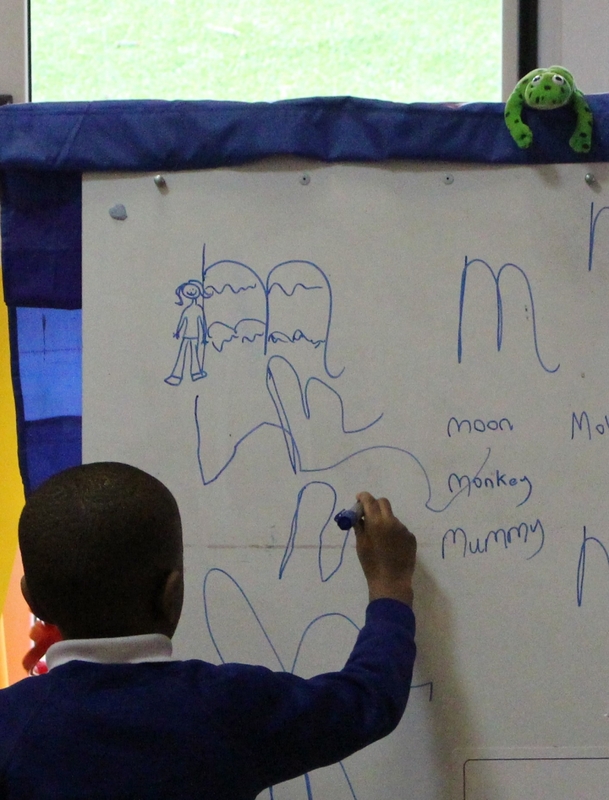 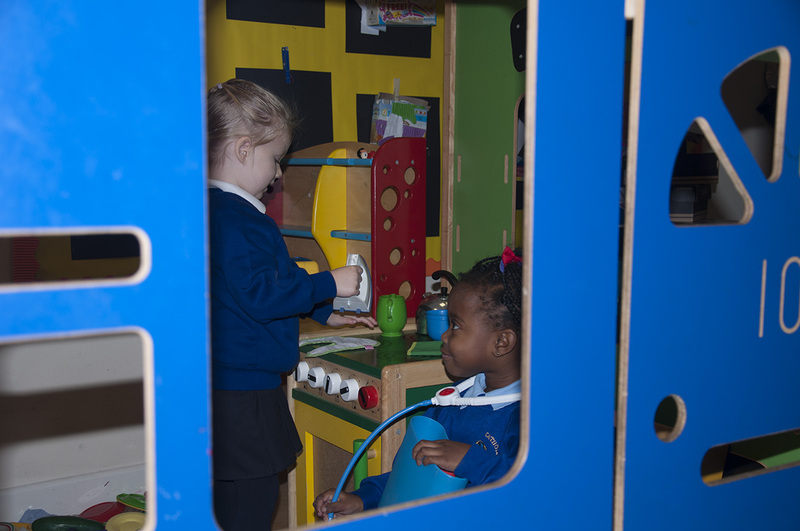 When your child starts Nursery, staff will informally monitor their development and keep detailed records. 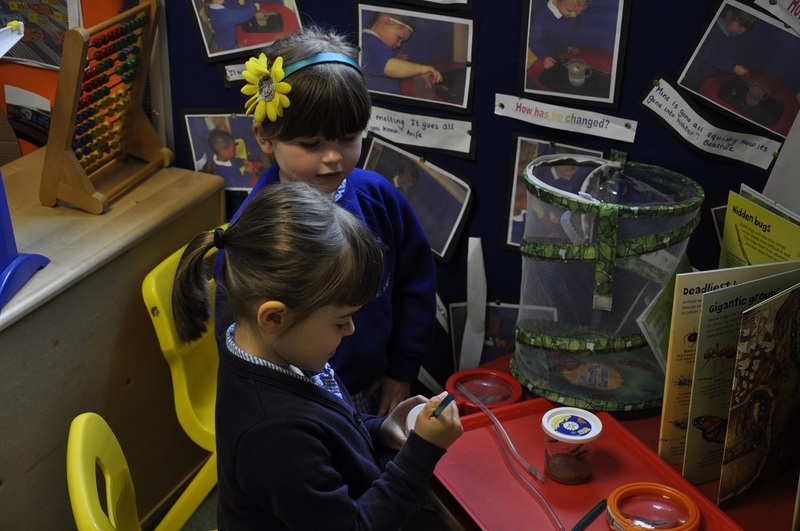 This information is continually shared with parents throughout the year.